This education offers beneficial resources for professional and personal development. Organized by categories, these resources provide the tools you need to be an effective and informed leader. Explore the links on the left to view the numerous opportunities for personal and professional development.  Make sure to keep coming back as more resources are added and visit myakpsi.org for educational resources related to fraternity operations.